They say the Dominican Republic has it all. No wonder then that this is the most popular island getaway destination in the Caribbean. The combination of perfect weather, beautiful beaches and world-class resorts are all reasons why thousands of Canadians book trips to the Dominican Republic each year, with many making it an annual trip. Whether it’s your first visit or a return trip to the island, having travel insurance for the Dominican Republic is essential. You always need to be prepared when you travel abroad, and we have a comprehensive selection of travel insurance options for your next trip to this beautiful island paradise. 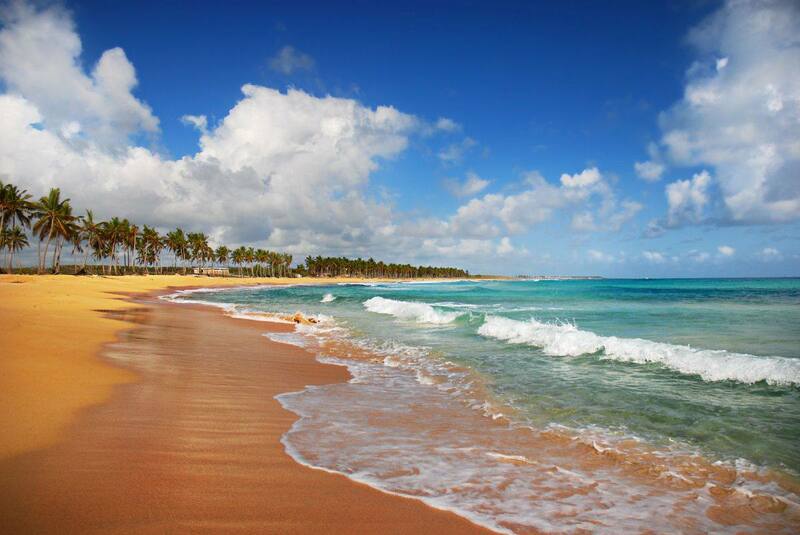 Whether you are planning a trip to Puerto Plata, Santo Domingo, Punta Cana or one of the many other beautiful locations on the island, you will never be too far from white sand beaches that are regarded as the most beautiful in the Caribbean. With a large selection of water and land sports, golf courses and tours of the country’s tropical rainforests, there is something for everyone. When you choose Blue Cross for travel insurance for Dominican Republic trips, you can travel knowing that we have your back. We are here to help you with any travel issues you may have during your trip. All you have to do is give us a call. Unexpected situations are nothing new for us, and we have the solutions to assist you. Learn more about your options by getting a travel insurance quote online today, and experience worry-free travel with Blue Cross.